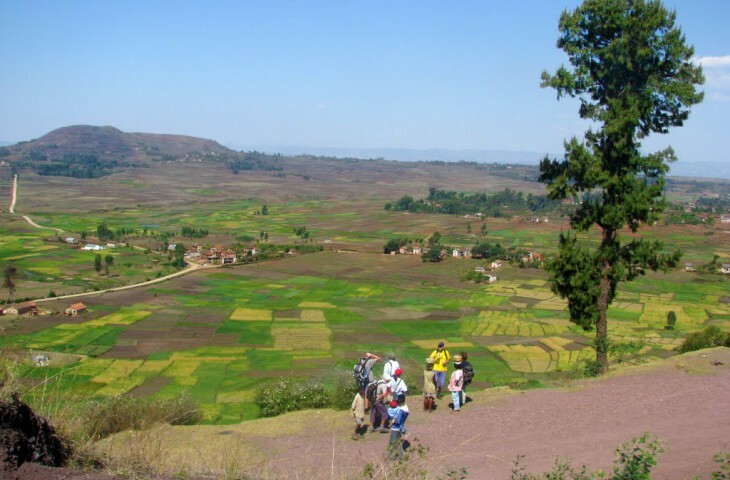 This home stay place is in 20 kilometers away from Antananarivo city, on North west side of the International Airport of Ivato. 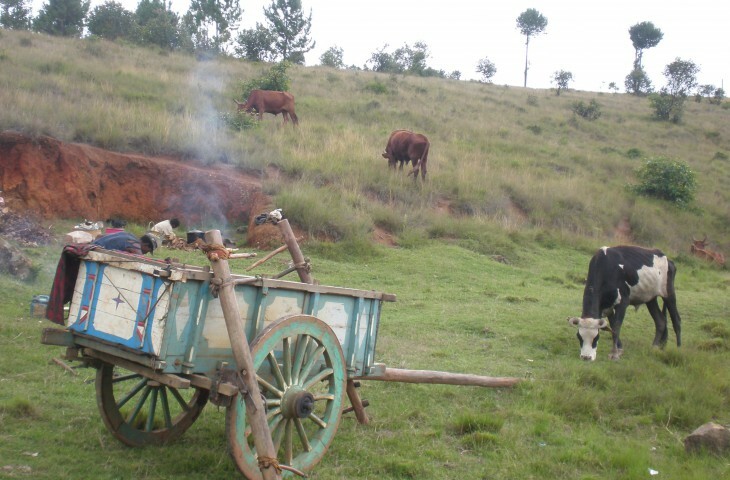 We offer you a peaceful place to enjoy the country side of the highland and meet the local people in their villages. 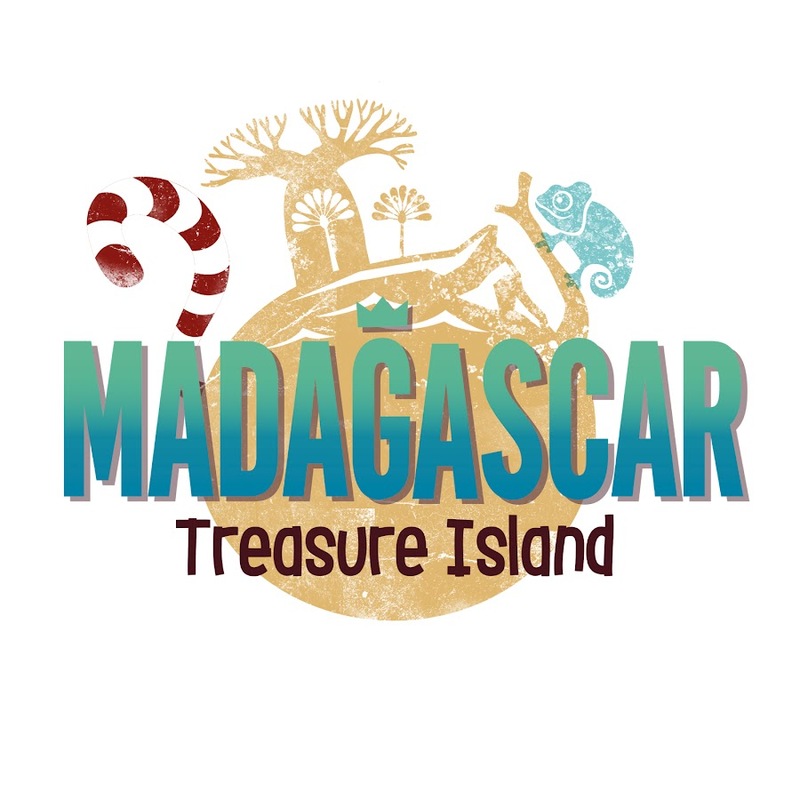 A perfect place to start or end your holiday in Madagascar or just to escape from the busy city of Tana. 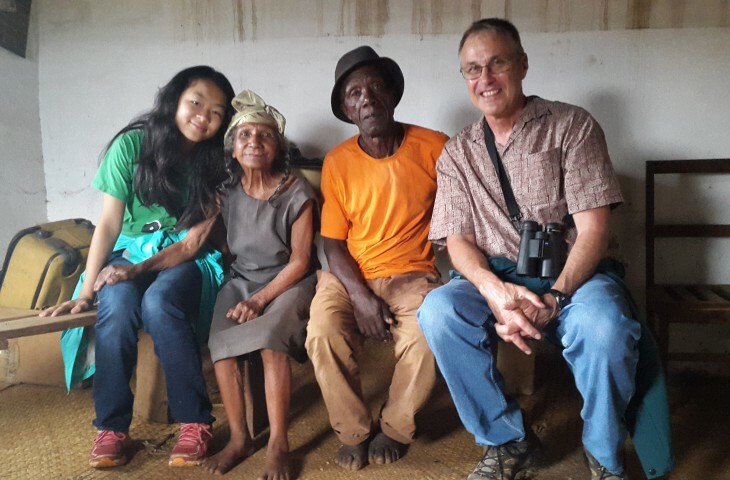 During the homestay program you will visit in the malagasy villages and markets, meet local people and see their daily life. End of the day you will spend your night with local people in their home. one of the sacred hills of Antananarivo with a view over the city and if you like it, a visit to an orphanage. Then we organize a picnic lunch on the hill next to the village of the homestay where you will sleep that night at a local family. 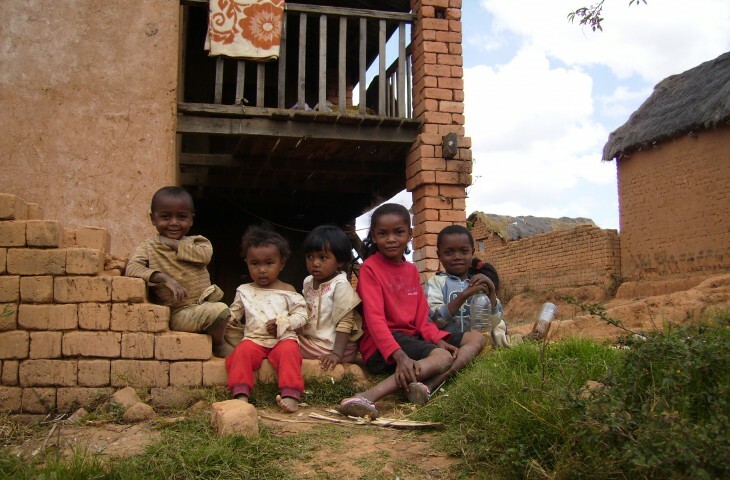 You can walk around the church and visit the school, with children playing soccer and enjoy life in a typical Malagasy village. City tour of Antananarivo which includes visits in local market and sacred hill of Ambohidratrimo. After the city tour, the village where you meet the local people and eat dinner with them. End of the day, you will spend your night in a local home. Malagasy breakfast, visit of the Ampananina hill (1600m) and possibility for helping the local people with their daily activities. 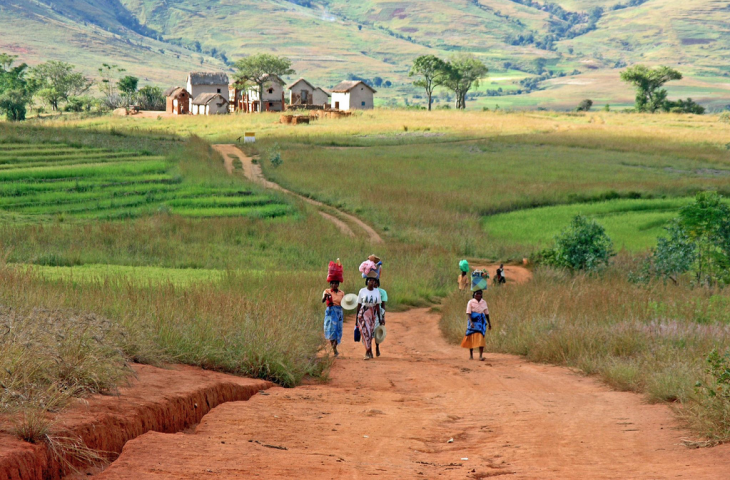 After the malagasy lunch, we’ll take you back to your hotel.